Automotive window tint isn’t just about keeping a low profile anymore. XPEL prime not only looks cool, it feels cool. It outperforms other types of films to keep you comfortable and protected all backed by the industries only lifetime transferable warranty. 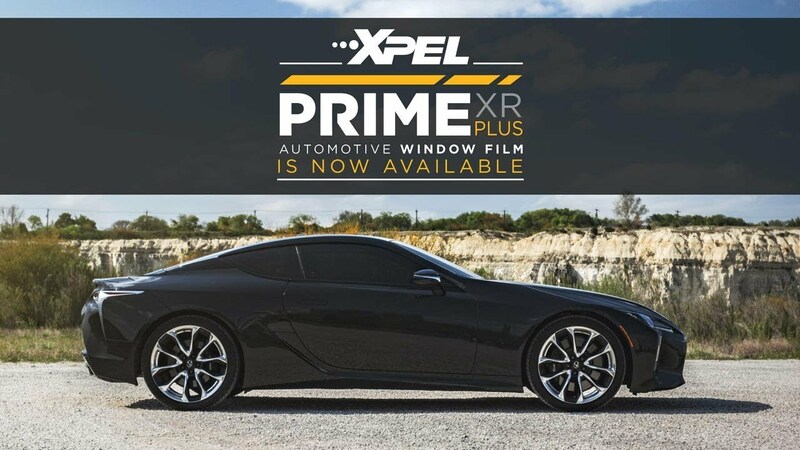 Offering 98% infrared heat rejection thanks to multi-layer nanoparticle technology, Prime XR Plus automotive window tint combines a cool look with extreme performance. Let Prime XR Plus auto tint keep you comfortable and protected no matter the weather. XPEL PRIME XR contains ceramic particles that filter out the sun’s infrared radiation — making them more effective than traditional metallized or dyed films. XPEL PRIME CS reduces the sun’s glare, enhancing visibility and reducing eyestrain.